A few years ago, the only way you could get updates for core apps on your Android device was through operating system updates. Then, manufacturers realized that it would be much easier -- for everyone involved -- to have new versions distributed through Google Play or their own app store. OnePlus has reached the same conclusion, and today it announces that updates for Community, Gallery, Launcher and Weather will be rolled out through Google Play, in what is referred to as "Individual Application Update." "It's a small step forward towards the maturation of OxygenOS as a ROM, but we're excited for the increased capabilities this will give our users," says OnePlus in the official announcement on its forums. 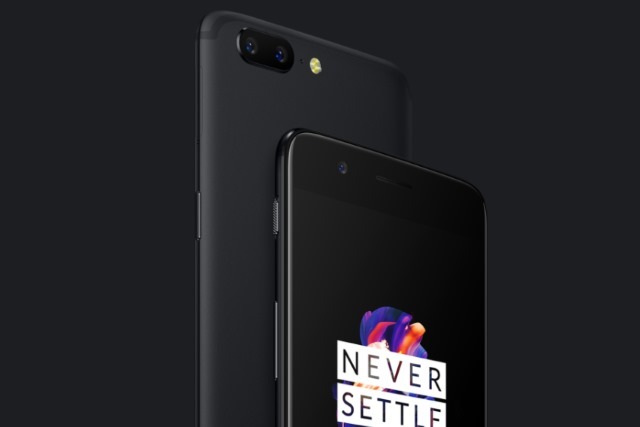 The updates will be offered to OnePlus 5, OnePlus 3T and OnePlus 3 users. The apps have been available for quite some time on Google Play, based on their listing information, but this announcement means that OnePlus will be taking things further from now on. The first app to receive this treatment is the Launcher. Users can download and update the app now by heading over to its landing page on Google Play. Launcher 2.1.5 comes with a number of changes, including an optimized homescreen folder icon, which previews the first four icons in the folder, double finger support and a redesigned style.